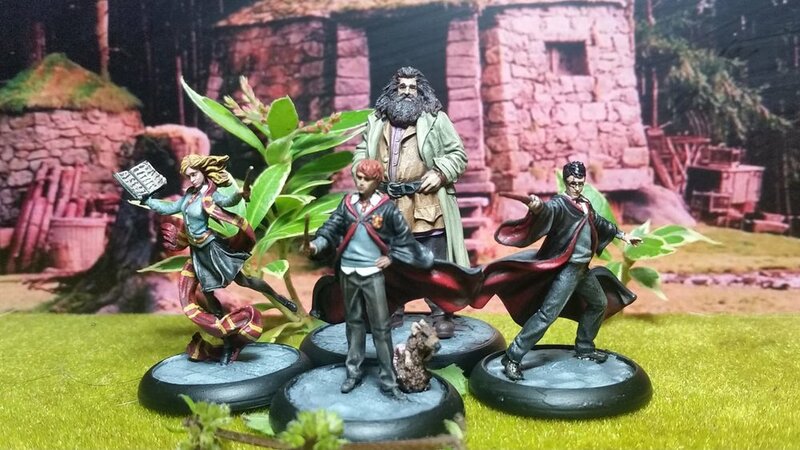 Want to get your Harry Potter miniatures painted but not sure where to start? I’ve trawled the internet so you don’t have too! 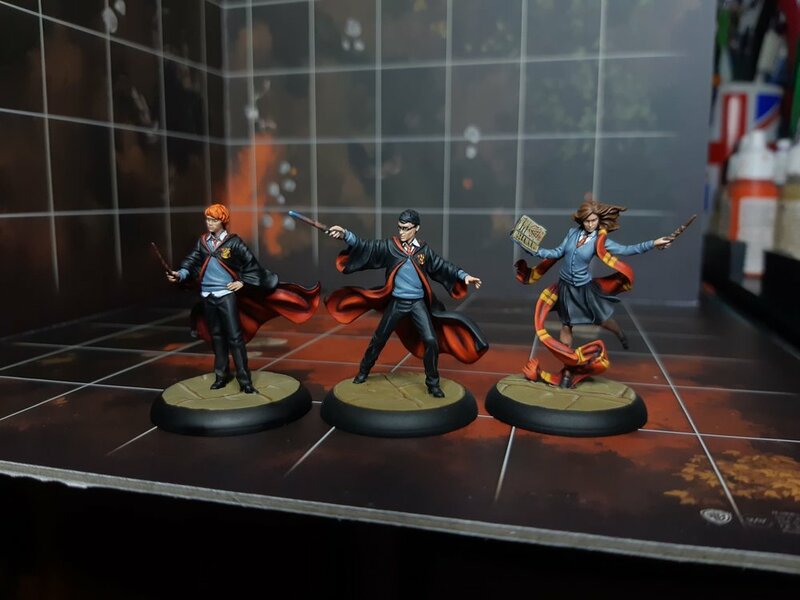 I’ve brought you an array of images, inspiration, and painting tutorials so you can get your miniatures from the Harry Potter Miniatures Adventure Game on your tabletop and start playing asap. First off, let’s address the elephant in the room. 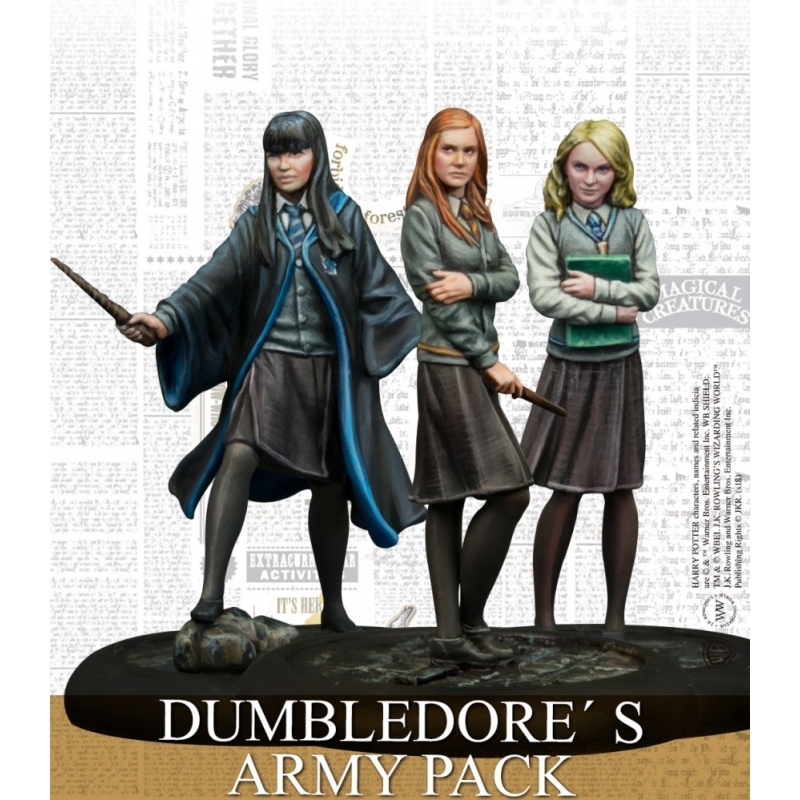 There are clearly two very different groups of players who have found their way to this particular Harry Potter game; those who have an interest in hobbying and gaming, and those who love Harry Potter and have made the decision to try miniatures games for the first time. 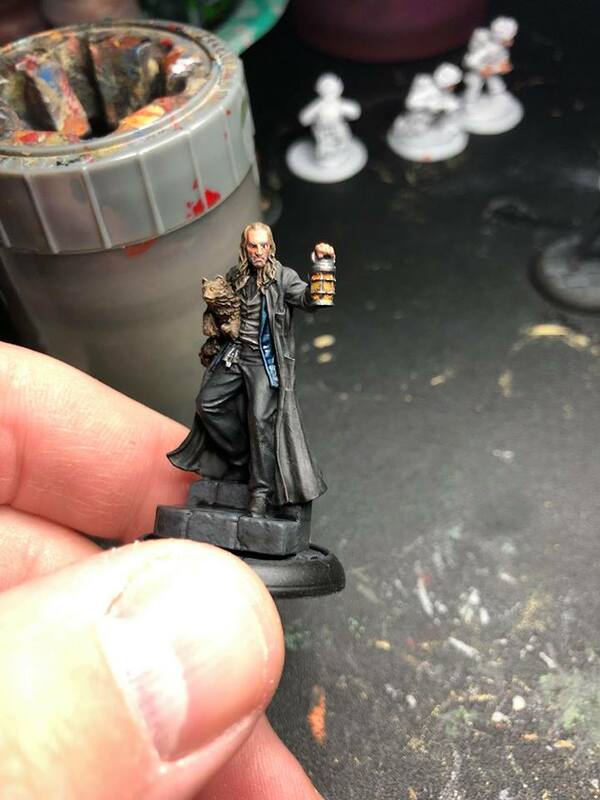 So, straight off the mark, I want to refer you to this great article on Bell of Lost Souls which explains how to work with resin miniatures. 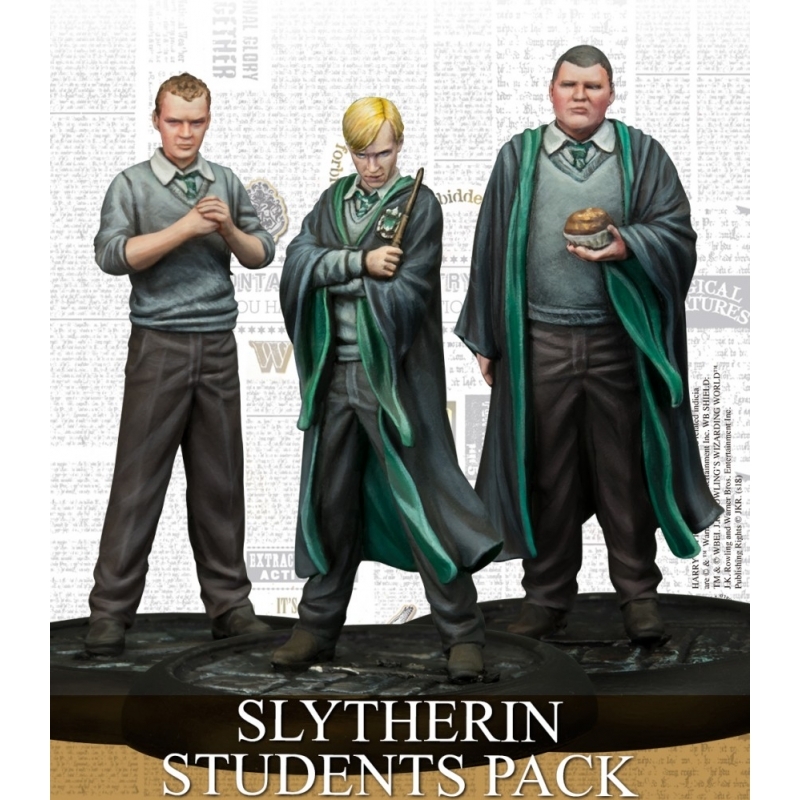 The Harry Potter miniatures in this game are resin and, if you have not come across resin miniatures before, this should cover all the basics you need to know. I have also linked to some useful products at the end of this blog for those who are not sure where to start! Your next stop? 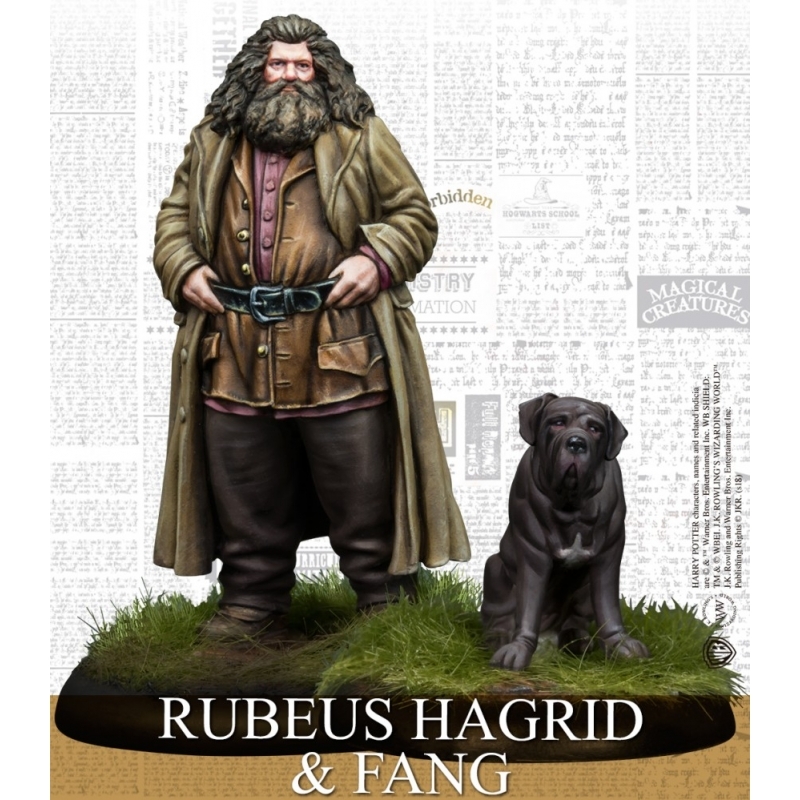 I would suggest looking up Harry Potter Miniatures groups! The best part of the modern era is that you can get in touch with new people all who have the same hobby (and love it the same amount as you do). One particular group I found whilst searching for painting inspiration is the Harry Potter Gaming and Hobby Support Group. Although not an official channel, the group is warm and welcoming and they’ve clearly been working hard to foster a positive atmosphere, with plenty of gaming and painting being shown and discussed for good measure! 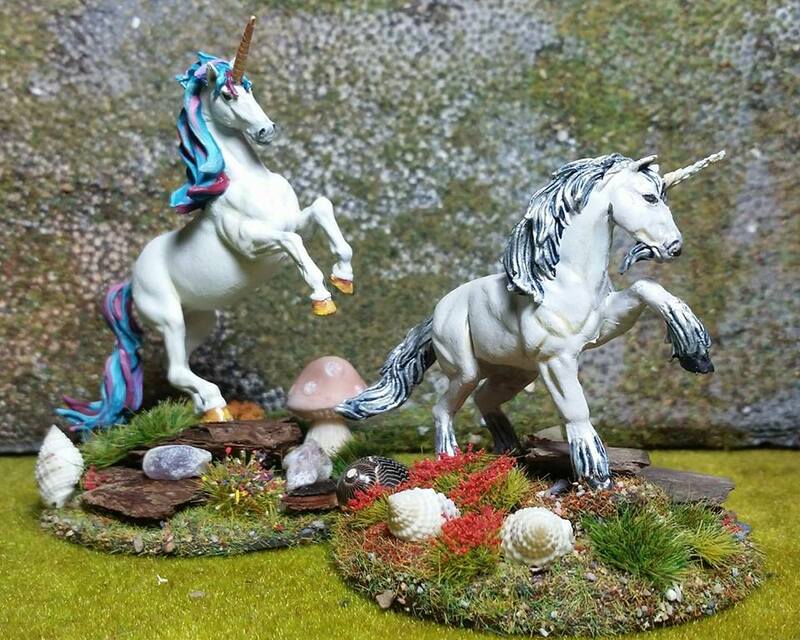 Shaun has been adding to his unicorn collection and working on some great looking woodland basing. Not only is this a good place to look for inspiration for painting, but you can already see people looking at possible additions they can make for scenery, miniatures and just adding that something special. I’d recommend taking a look on Facebook for groups of players or painters, there are plenty out there! Iain, from the same support group, also has a YouTube channel chock full of tutorials on painting, scenery pieces, and basing. A great tutorial from Ian, in general, is this one on Painting Faces which is a worthwhile view - we all know how awkward it can be to get those faces tabletop ready! My particular favourite is the two tutorials on Luna Lovegood (Lion Hat) - but then, I love this miniature so I am particularly biased. 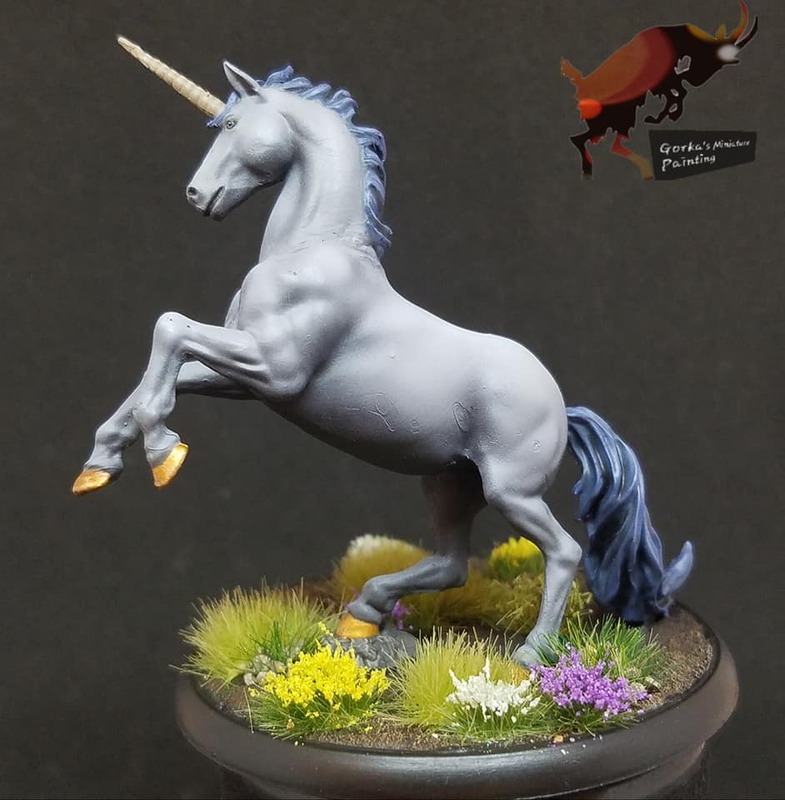 If you’re interested in painting Luna, you should check out this tutorial from OpponentTheory. This handy step-by-step guide should give you plenty of ideas to get your own Lion Hat painted up and ready to put in play. Paint those school uniforms! Beasts of War (OnTableTop) have a fab tutorial here. I’m sure you’ll have some of your own examples to share with your community very soon - I can’t wait to see them! Interested in playing Harry Potter? 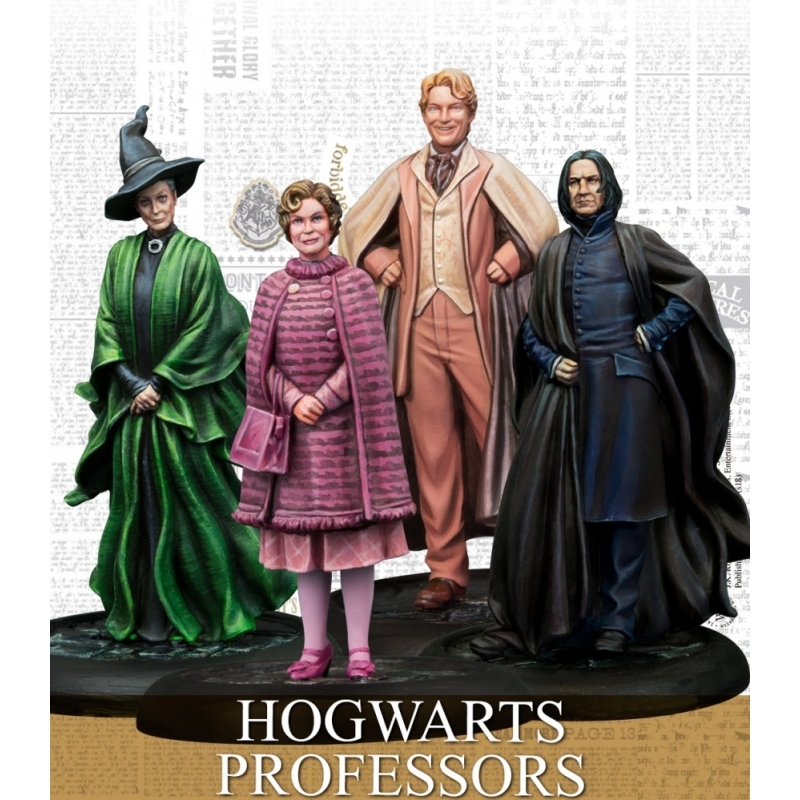 We highly recommend the Harry Potter Miniatures Adventure Game Core Set as it’s great for players looking to get started. The core set includes everything you need to begin your battles, such as scenarios, cards, and, of course, miniatures! Take a look at these reviews from MemoriesofWe to take a look at the components and game play. All products were available at time of publishing.